It’s easy to just wake up and make up. 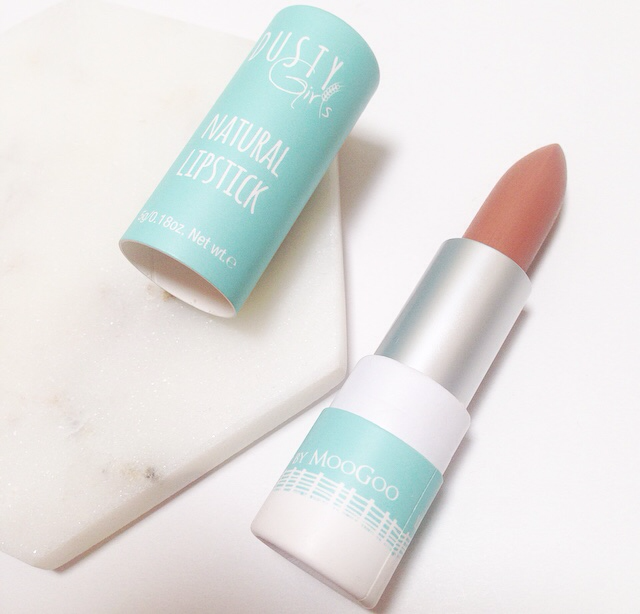 Whack on that new lipstick everyone’s talking about without thinking twice. But it could be doing you more harm than good. Your everyday makeup is likely to be full of chemicals, a cocktail of low quality and harmful ingredients. They could be tested on animals or contain animal by products. This is why Dusty Girls have tried their best to create a makeup range that is good for you and your skin. That you can feel good about wearing without compromising on quality. Their natural blend will leave your skin looking great even once your makeup comes off. I was lucky enough to be one of the first to try some beautiful products from their new lipstick and eyeshadow ranges. 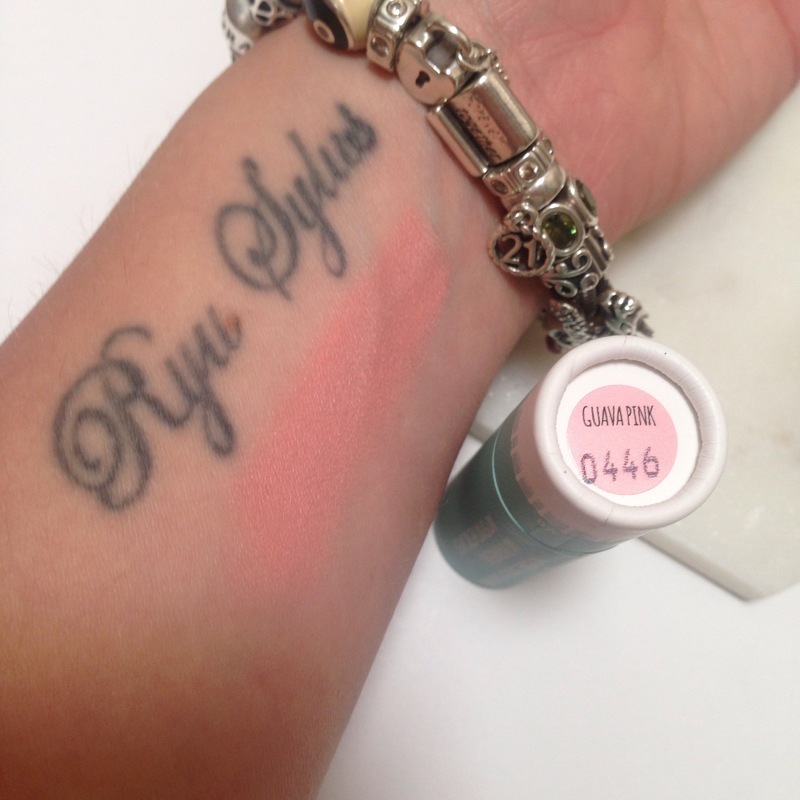 Here are my thoughts, tips and swatches. 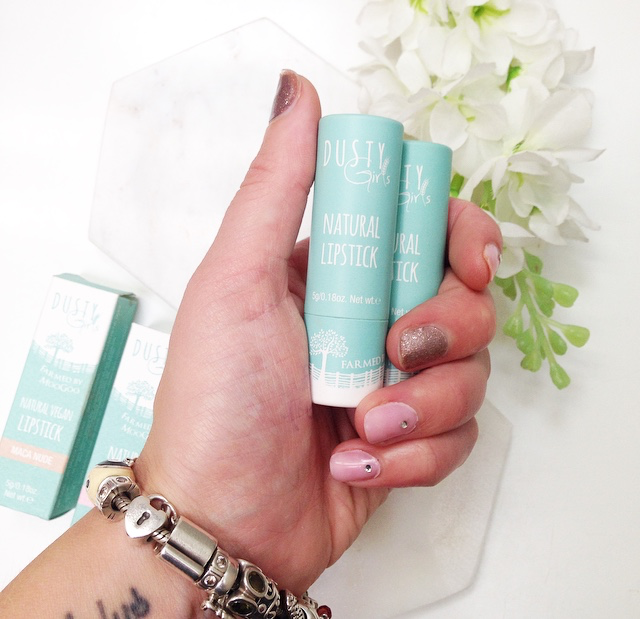 There are not many natural vegan lipsticks available in Australia so couldn’t wait to put Dusty girls to the test. I picked out my 2 favourite shades and was pleasantly surprised with the results. The colours were both gorgeous and applied quite well. They were smooth on the lips and looked great on. 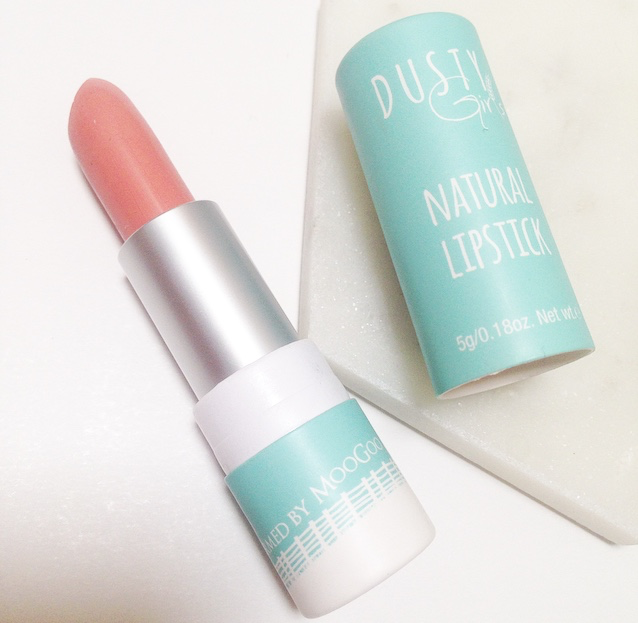 The formula was a little thick for my liking but that is to be expected with any matte lipstick. 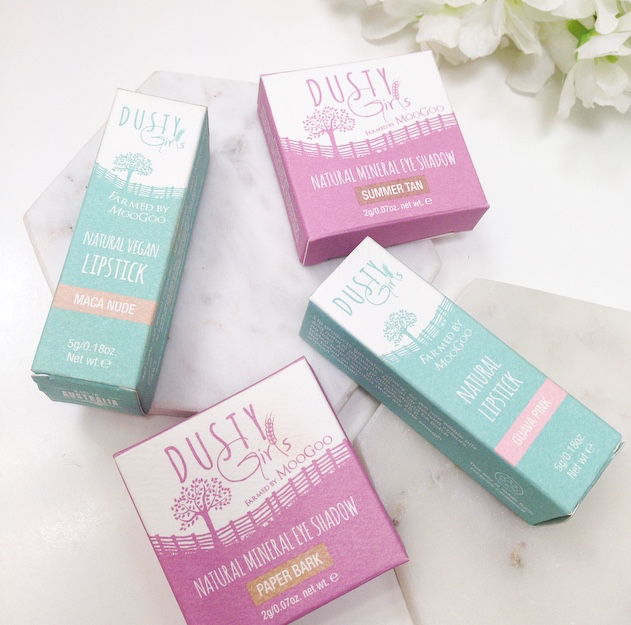 What I like best is that Dusty Girls lipsticks are free from lead and coal tar derived colours. They contain no parabens or synthetic dyes and they don’t test on animals. Yay! For nudes! I like everything from super light to dark. This is a great neautral inbetween. 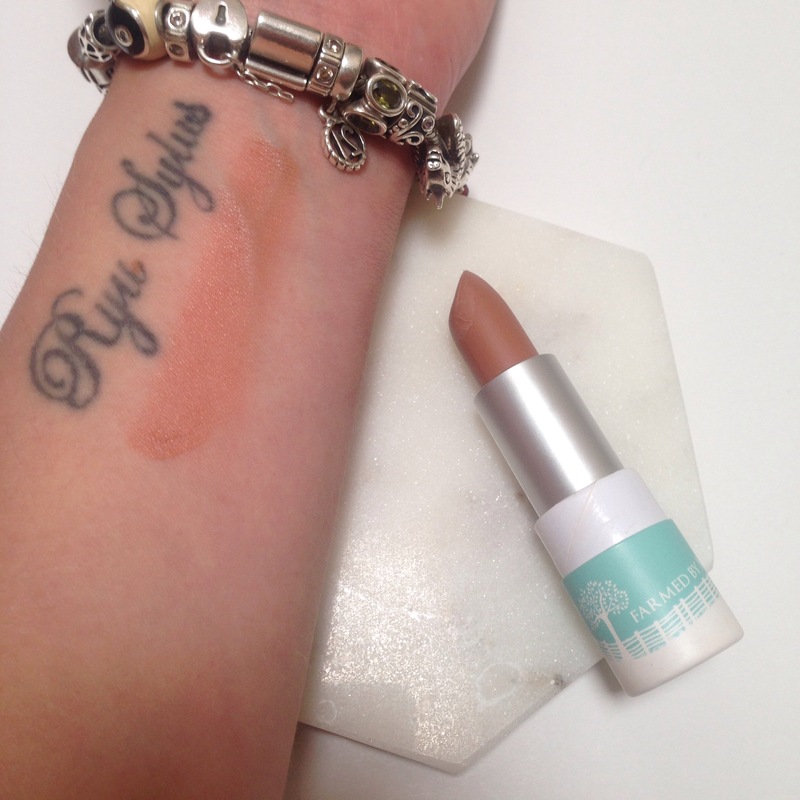 It is definitly matte as was a thick consistency with buildable coverage. Very natural looking and great for everyday wear. It lasted around 3hrs before I needed a touch up. It had no strong chemical smells and the packaging was super cute. A light girly pink. 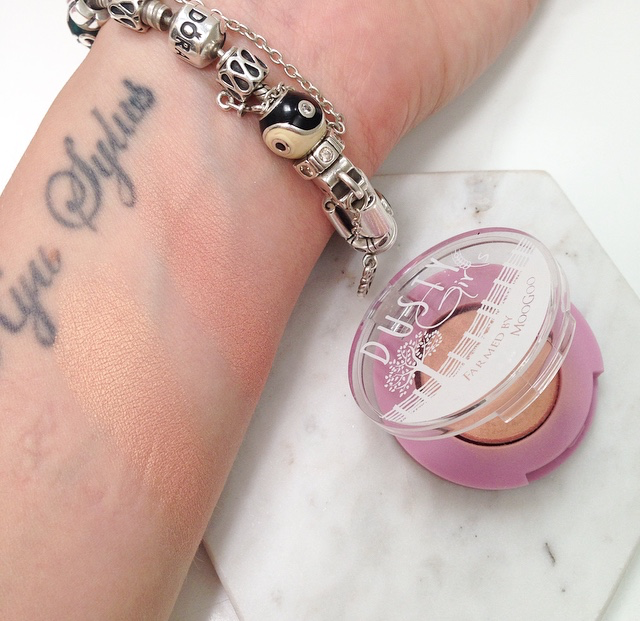 It has a soft matte finish and adds the perfect flush of colour to my face. As it is also a matte finish I recommend using a lip scrub and balm before applying. This will give you a smoother base and prevent any cracking. Apply a thin layer for a light sheen or multiple layers for a bolder look. 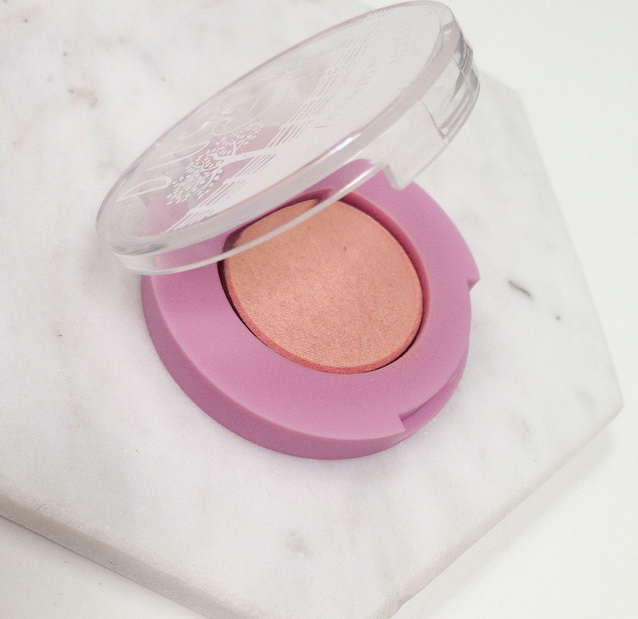 Every mineral eyeshadow I have tried has been a loose powder and very messy to apply. 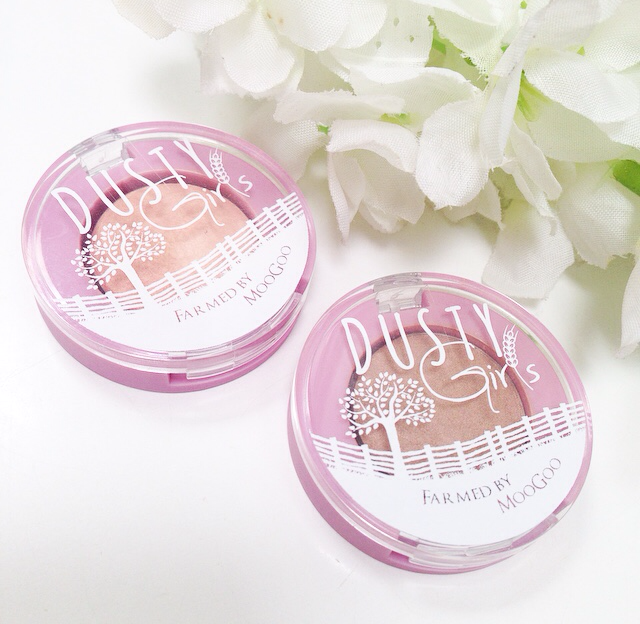 The dusty girls eyeshadows are different. In cute little compacts the eyeshadows are like regular pressed powders. Only they don’t include any mineral oils, parabens, talc or bismuth which can irritate the skin. 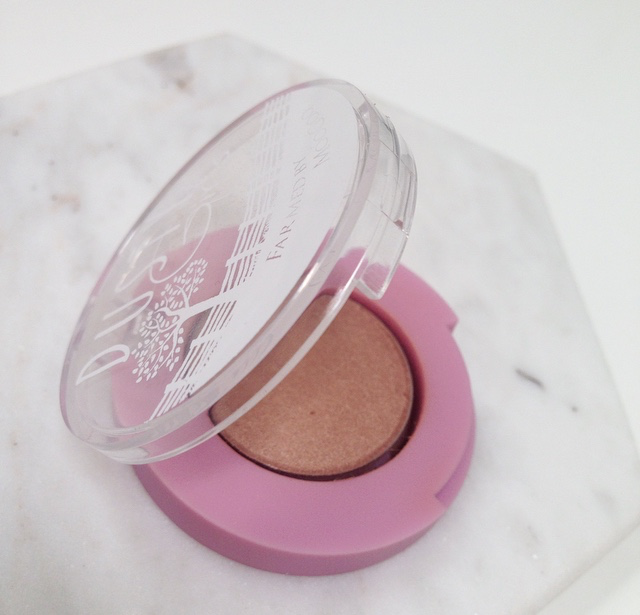 This shimmery gold eyeshadow is beautiful. It catches the light giving your eyes a pretty glow. I applied this all over my lid and it wasn’t too sparkly or overpowing. It didn’t have much fallout and was easy to blend. For a brighter look apply an eye primer first. 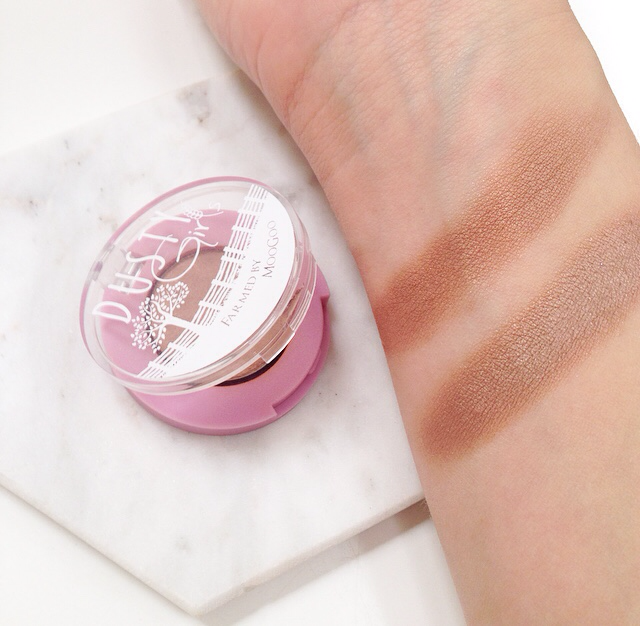 The perfect crease shade. A nice neautral mid brown with a hint of copper. It had more fall out than ‘paper bark’ but is not a problem if you do your eyeshadow before your foundation. This shade looks great blended into your crease, applied to your outer corner and swept under the eye. 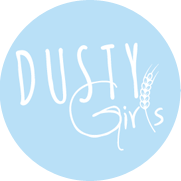 Overall I was very impressed that the Dusty Girls products looked and felt just like regular makeup if not better. The shades were beautiful and the packaging was on point as always. Have you tried natural mineral makeup before?